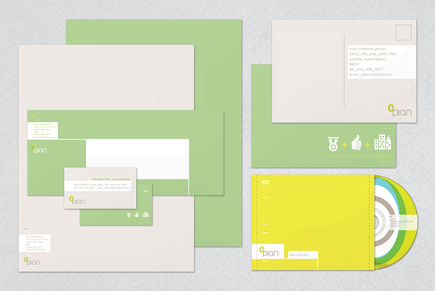 This free branding kit contains editable templates for all popular form factors a new business might need. If you are looking for a fresh and organic logo mark and color palette then this package is the perfect answer. Useful for branding Lawn Services to Urban Planning Firms and more!